﻿Published by Sareth Ney on April 23, 2018 at 6:41 p.m.
Photo credits: Chipster PR & Consulting Inc., Atom Splitter PR and earMusic Online. LOS ANGELES – Deep Purple and Judas Priest will be embarking on a co-headlining national tour. The trek will begin at Riverbend Music Center in Cincinnati, on Aug. 21. It will conclude at Toyota Amphitheatre in Wheatland, CA, on Sept. 30. The trek is being produced by Live Nation. “InFinite” was Deep Purple’s latest studio record and it was released on April 7, 2017. It was distributed by earMUSIC and produced by Bob Ezrin (Alice Cooper, Kiss, Pink Floyd). It included 10 new tracks, with no boundaries and with a ‘70s feel. Since 1996, Deep Purple have released five albums. They included solo work and special projects by members of the band: Ian Gillan, Roger Glover, Ian Paice, Steve Morse and Don Airey. 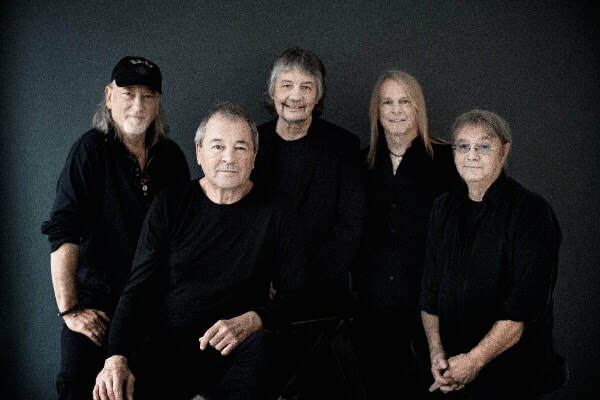 While on tour, Deep Purple will play their hits from the past decades. For more information about the band, please click here. Airey will be releasing his solo effort, “One of a Kind”, on May 25. 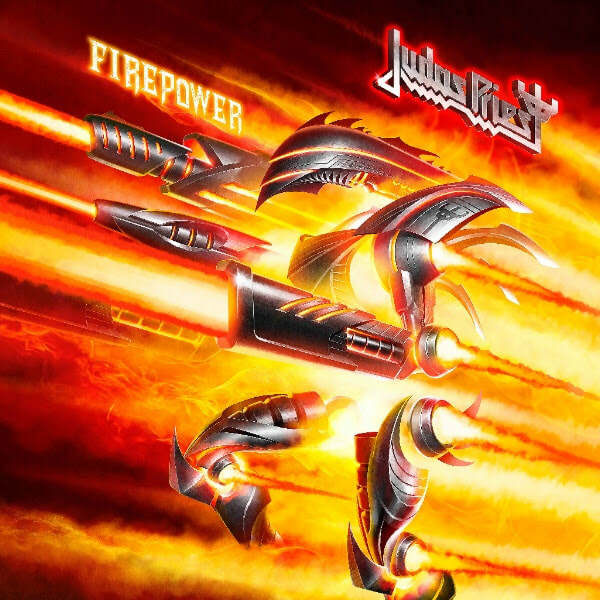 “Firepower” was Judas Priest’s studio record. It debuted on March 9, 2018 on Epic Records. It was co-produced by Tom Allom and Andy Sneap and consisted of 14 tracks. It was their more successful offering from the band because it was in the top five charts in 17 counties, including the highest chart placement for them ever in the U.S. The song, “Lightning Strike”, was the highest charting commercial rock radio single in decades. They have been around for almost 50 years and members include: Rob Halford, Glenn Tipton, Richie Faulkner, Ian Hill and Scott Travis. 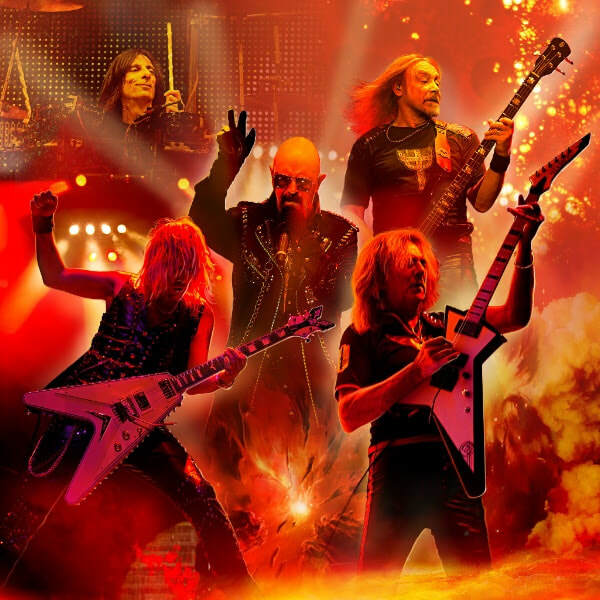 Judas Priest’s website can be accessed by clicking here. On social media, their links can be found by clicking the following words: Facebook, YouTube, Twitter, Instagram and Google+. On April 27, the general public tickets will be available for purchased via the Live Nation website at 10 a.m. local time. For Citi card members, pre-sale tickets start on April 24 at 10 a.m. and ends on April 26 at 10 p.m. local time through the Citi’s Private Pass® program. For details, please click here. 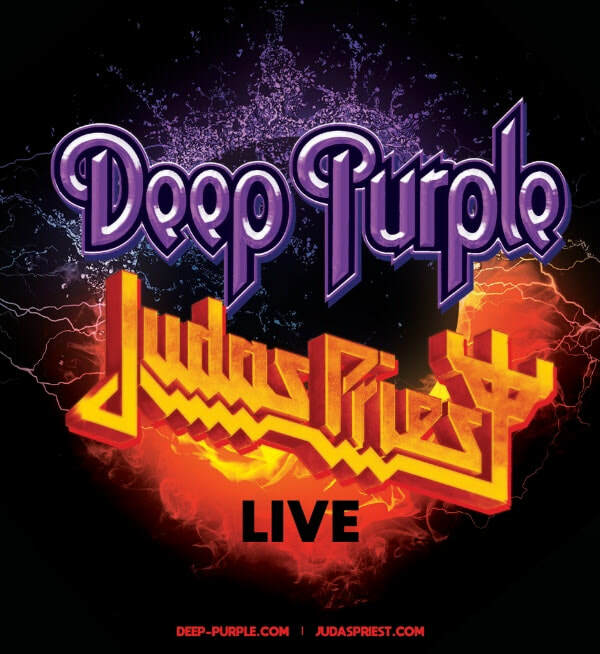 Citi is the official pre-sale credit care of the Deep Purple and Judas Priest expedition. Live Nation Entertainment (NYSE: LYV) is the world’s leading live entertainment company comprised of global marketing leaders: Ticketmaster, Live Nation Concerts and Live Nation Media & Sponsorship. For additional information, please click here.